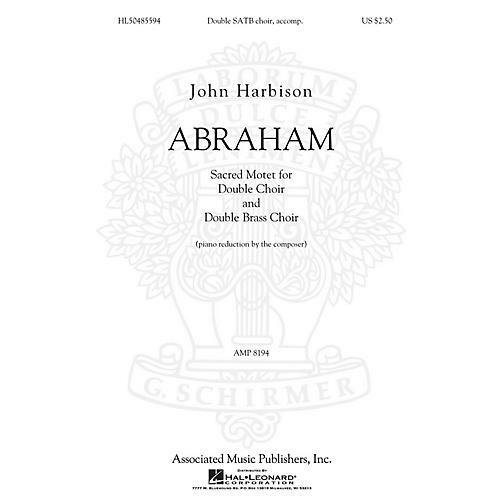 This 6-minute sacred motet by John Harbison was premiered in January 2004 at the Vatican. Featuring a text from Psalm 17, it was composed to strengthen the ties between the Jews, Christians and Muslims and depicts Abraham as father of many nations - in Harbison's words: a bridge, a mode of communication and a point of commonality. An accessible work for both concert and worship.